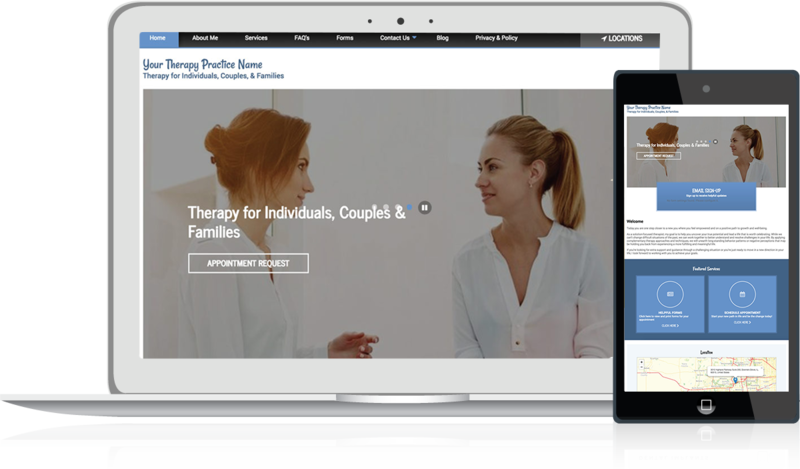 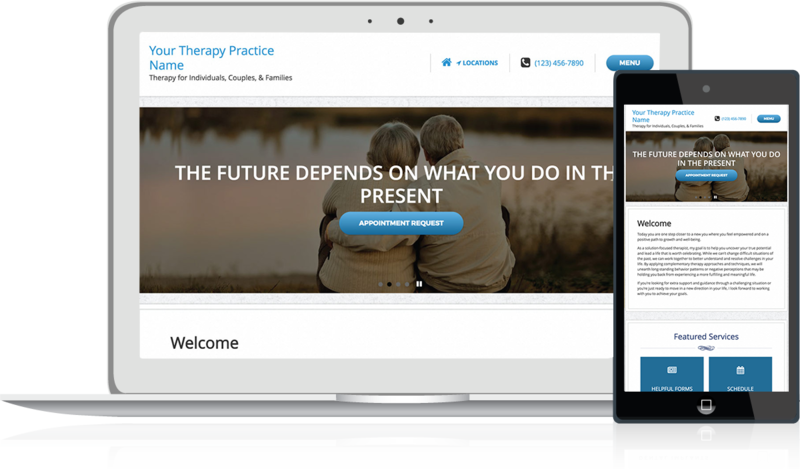 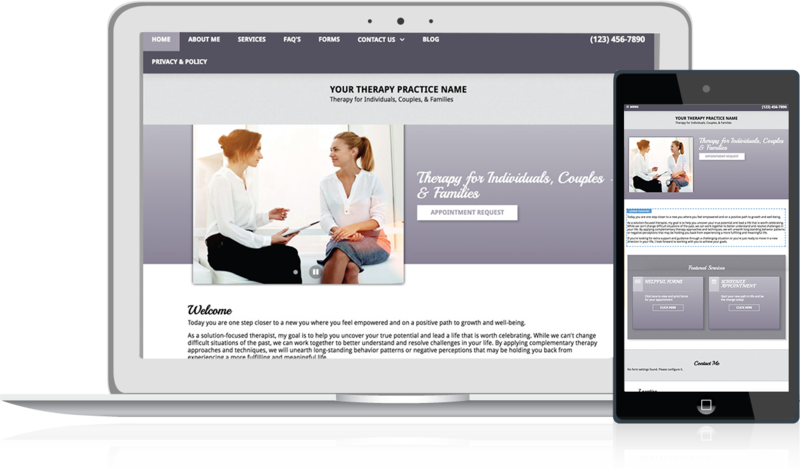 TherapySites gives you everything you need for an online presence in one easy package. 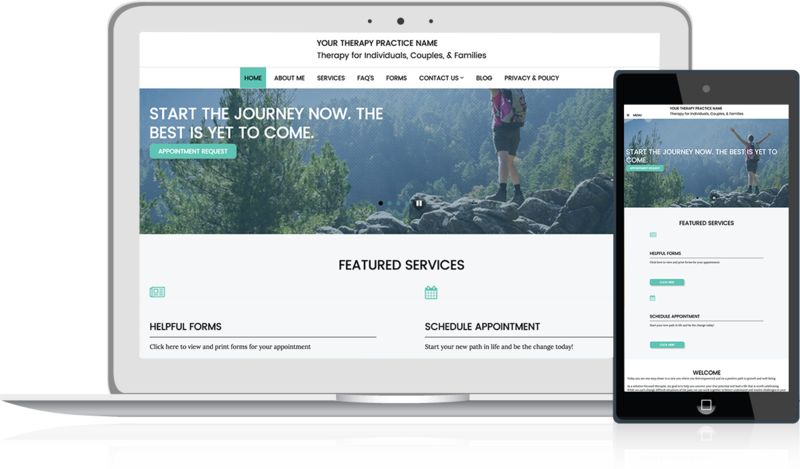 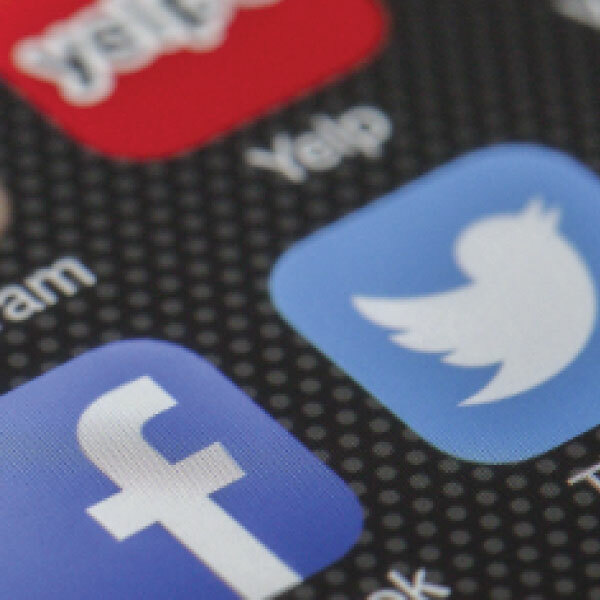 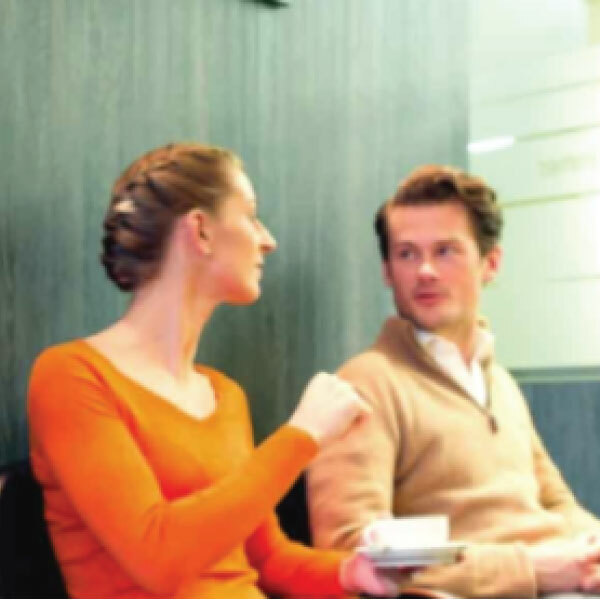 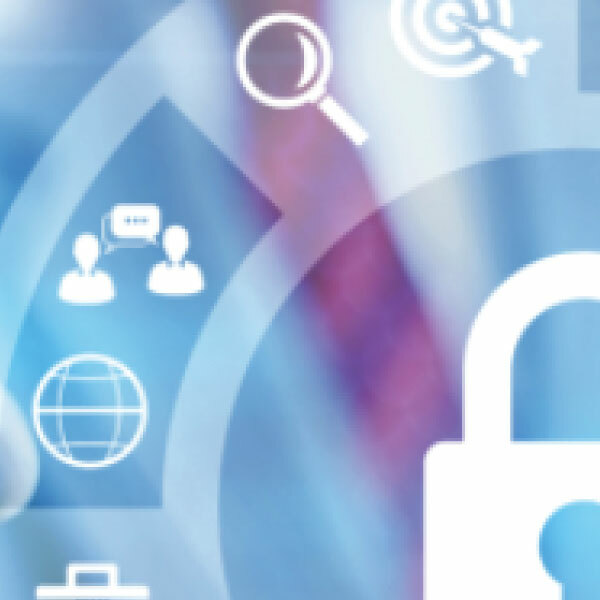 Our digital marketing packages bring new clients to your practice – and our friendly, knowledgeable customer care team is here to help with all your questions. 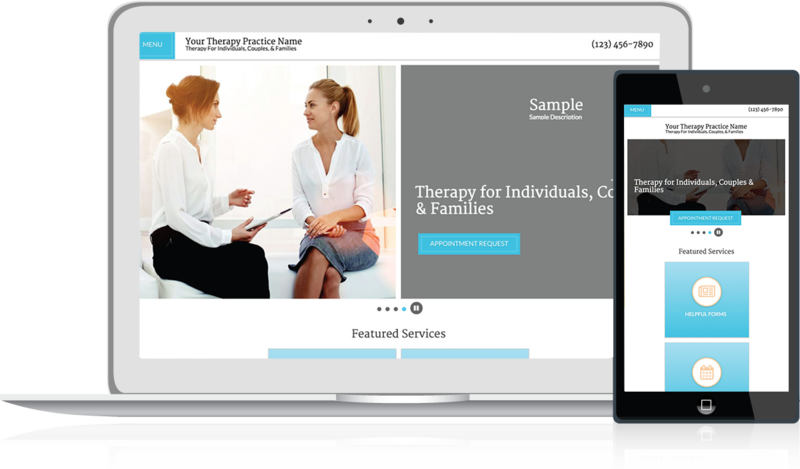 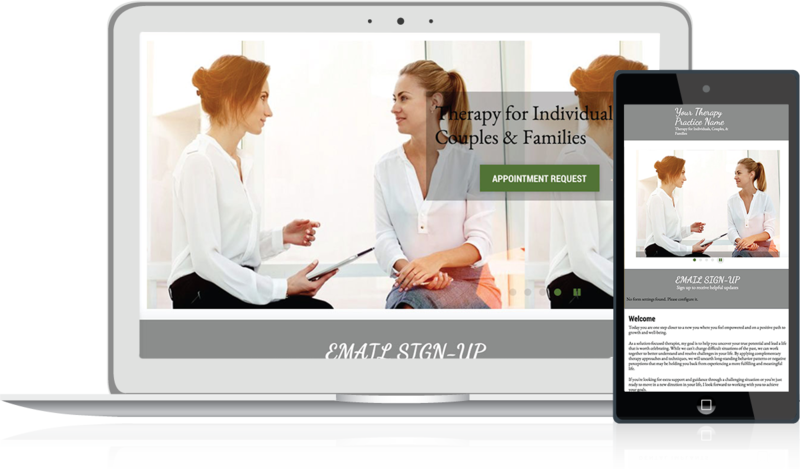 When new clients get started by 3/31/2019, they receive 1 month of Tele-Counseling plus 3 months of website services free.